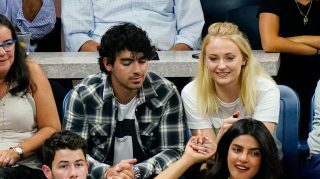 House Jonas will have to hold. 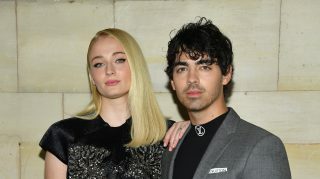 Game of Thrones actress Sophie Turner revealed this week that she’s holding off from wedding dress shopping for a good reason. 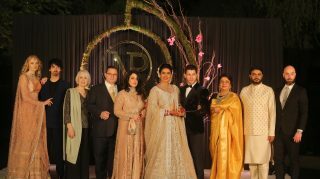 “I think fashion is ever-changing,” Turner told People…. 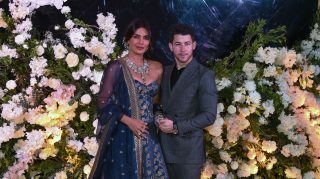 Like fans, the entire Jonas family is currently abuzz with the news of Joe’s recent engagement to Sophie Turner, and youngest brother Nick Jonas had more to add about the upcoming nuptials–particularly regarding his role…. 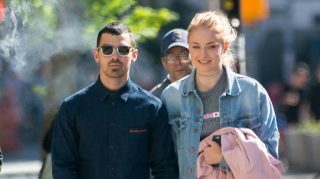 Sophie Turner has found her sun-and-stars… in more ways than one. 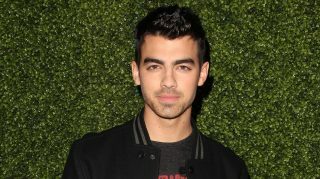 The Game of Thrones actress and Joe Jonas announced their engagement Sunday, October 15, both posting photos of her brilliant engagement ring on Instagram….